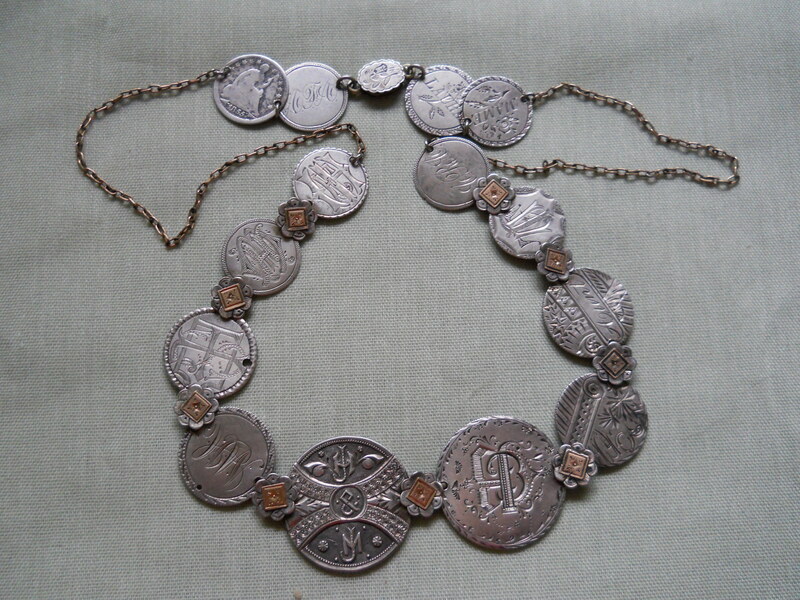 Of Course a single love token charm could be worn as a necklace, but the more interesting ones were made from multiple love tokens. 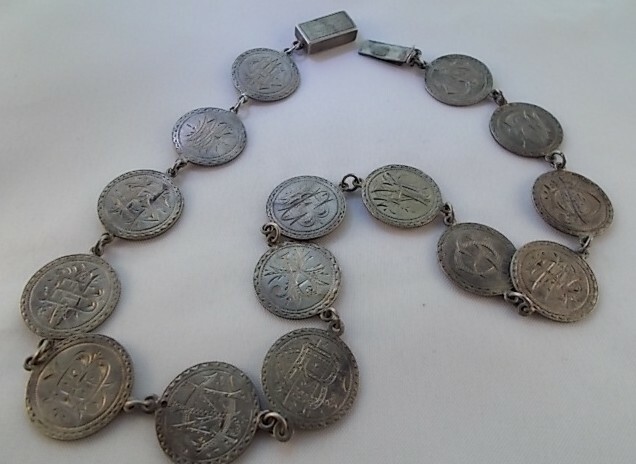 The necklace at left appears to be love tokens linked together. 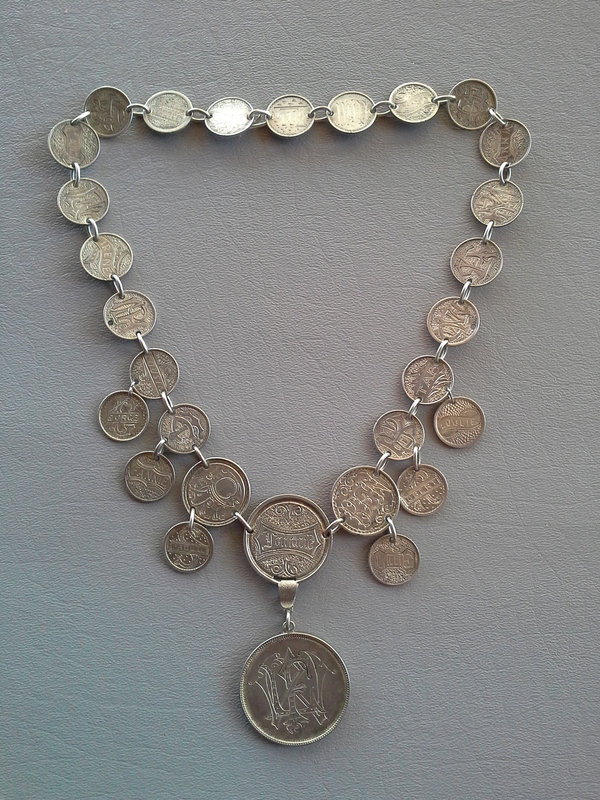 It is four hole construction with jump rings. 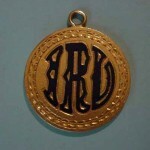 The central pendant appears to be a locket or a watch. 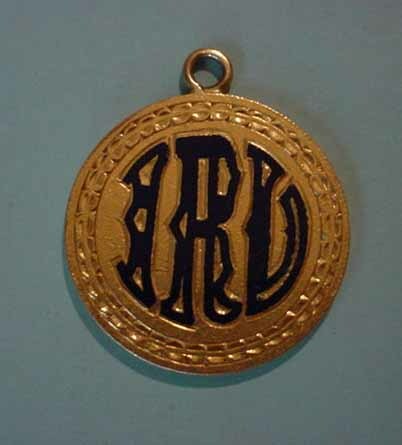 Enameled $20 gold coin was surely worn as a pendant due to its size. 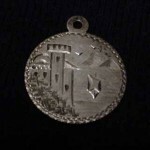 It is far too large to have been a charm on a bracelet. 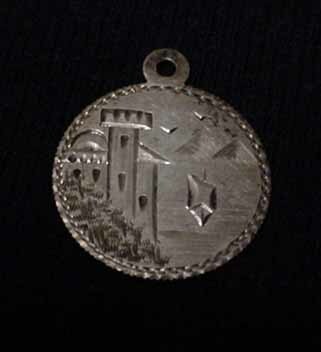 Love token charm could be worn as a pendant. 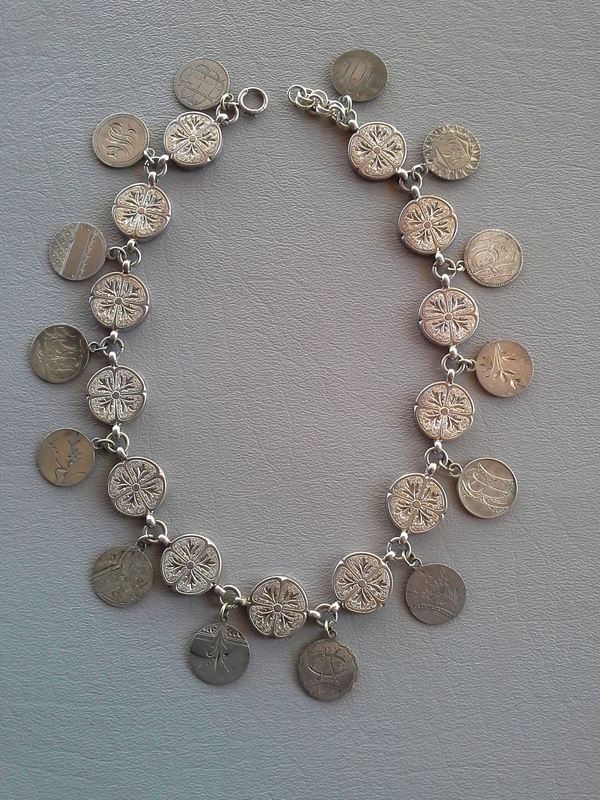 Fabulous love token necklace. 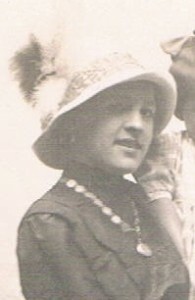 Note the flower joiners with gold overlay. Above: Fancily engraved silver necklace with suspended love token dimes. 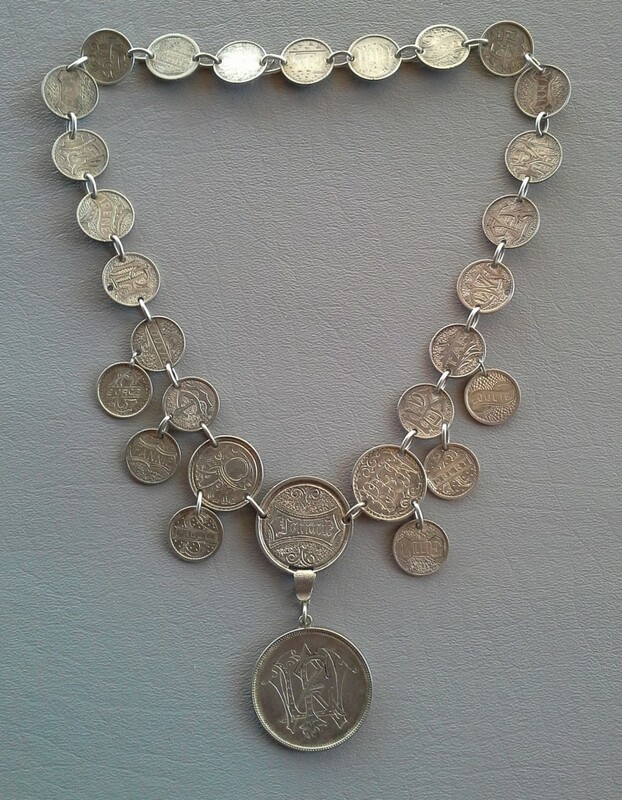 Above: From Liberty seated dime to Morgan dollar graduated love token necklace. 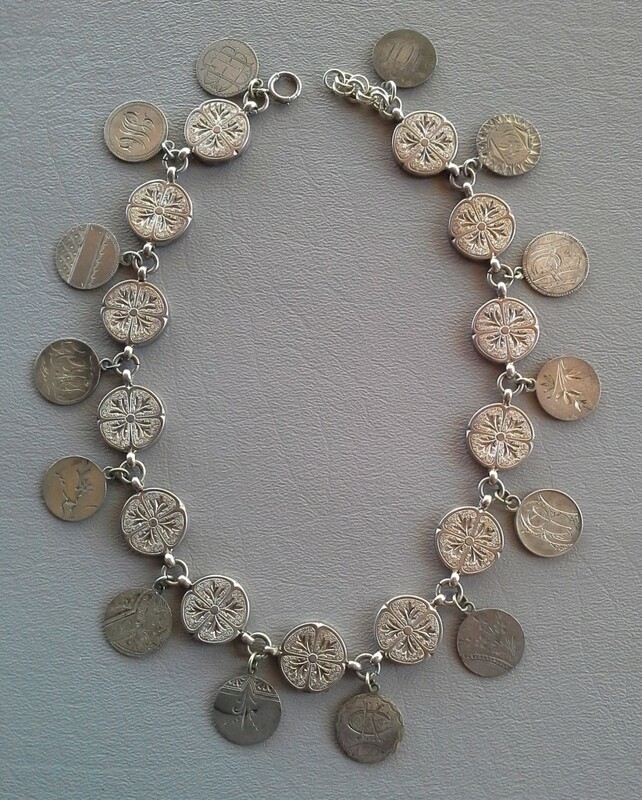 Above: Love Token necklace made from dimes. 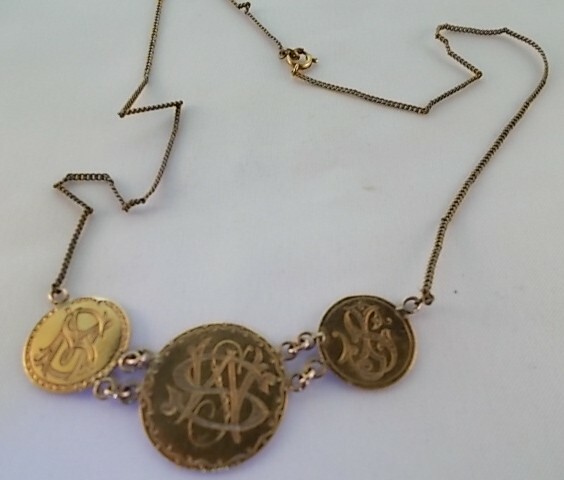 Below: Gold necklace with two one dollar type three gold coins and one three dollar gold coin.